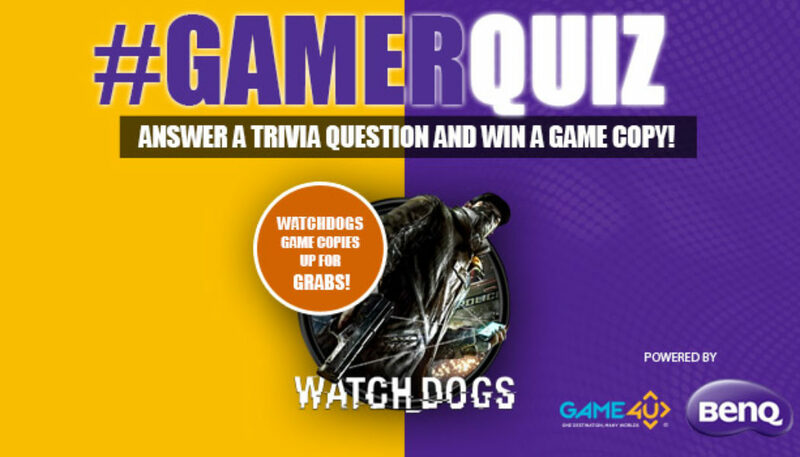 We know a lot of you have been waiting to lay your hands on Watchdogs 🙂 So show off your Gaming Knowledge and WIN a Game Copy! Note of Thanks to our Friends at BenQ India and Game4U. Step 1 : Sign up on the Forum. Step 2 : Answer the question below. So head over to our forum to participate. 2) Answers need to be given on the Forum.